Persian Jokes. 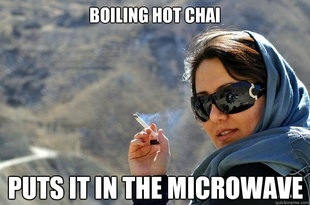 Chai = chai Alo = Hello. Wallpaper and background images in the haremaster99 club tagged: sora atasunta funny stuff persian. This haremaster99 photo might contain miwani, giza glasi, vivuli, miwani ya giza, picha, headshot, and closeup.